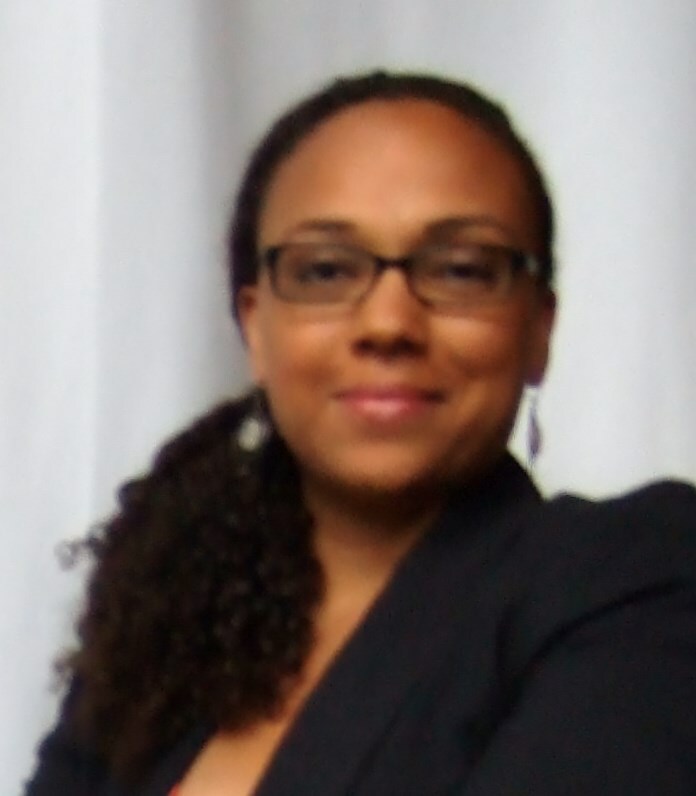 Dr. Jennifer Jones is an Assistant Professor in the Department of Sociology and a concurrent faculty member in the Latin American and Latino Studies Program at the University of Illinois at Chicago. She is also a 2018 Nancy Weiss Malkiel Scholar, funded by the Andrew W. Mellon Foundation to support junior faculty whose research focuses on contemporary American History, politics, culture, and society, and who are committed to the the creation of an inclusive campus community for underrepresented students and scholars. Prior to joining the faculty at UIC, Jones was an Assistant Professor of Sociology at the University of Notre Dame and a Faculty Fellow in the Institute for Latino Studies. She also completed a postdoctoral fellowship at the Ohio State University in the Department of Sociology as a Social and Behavioral Sciences Diversity Fellow, and received her Ph.D. from the University of California, Berkeley. Specializing in race and ethnicity, immigration, political sociology, and Latin America and the Caribbean, Jones’ recent work can be found in such journals as International Migration Review, Contexts, Sociology of Race and Ethnicity, Ethnic and Racial Studies, and Latino Studies. Jones's first book, The Browning of the New South, ​will be released with the University of Chicago Press in May 2019.